Apple’s Thunderbolt display is now phased out, intensifying the hunt for a high-resolution display that can utilize the latest connection standards included with the new iMacs and MacBooks. There are rumors that a new version that comes with a built-in GPU or an 8K resolution will release to replace this popular display. But if you want to upgrade now, there are a lot of excellent choices in the market that will work just as good, even if some need a few tweaks and adapters. We get a lot of questions and complaints when users try to connect their MacBooks to a PC monitor like those listed below. Most of the time, the problem is caused by the USB-C cable included in the laptop package which was designed to transmit data and power. Finding the right type of wire and a slot to connect it to which supports DisplayPort Alternate Mode is essential for smooth sailing. The Cable Matters USB-C to DisplayPort Cable is a no-frills solution to connecting your MacBook Pro to a DisplayPort only monitor. Just make sure that you leave one slot open for your laptop’s charger since DisplayPort does not transmit charging power. The Belkin USB-C Laptop to Monitor Video cable can transmit 4K at 60Hz signals while transferring up to 100 Watts of power to your laptop. This option is a bit pricey, but its robust polycarbonate molding is synonymous with durability. If your monitor includes a Thunderbolt 3 connector, the two previous options might not work due to incompatibility. Thunderbolt 3 monitors will require something like Cable Matters Thunderbolt 3 USB-C Cable which can transmit data at around 20 Gbps while providing 100 Watts of power. Note: These cables will eat up a slot on your MacBook, so those with single USB-C models like the 13-inch variants might resort to using USB-C hubs like the Kensington SD4600P. This setup will only work if you connect your monitor to the DisplayPort or HDMI slot since the USB-C connectors on its I/O only support signal and power input. 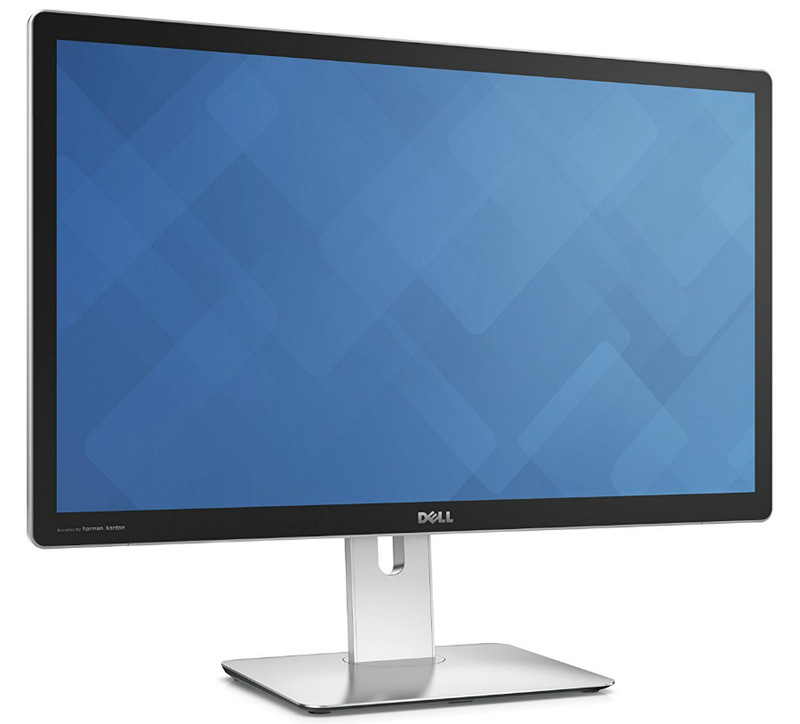 The Dell UP2715K is one of the unique monitors in the market for offering a 5K resolution which is comparable the refined imaging of Apple’s Retina displays. This functional monitor comes with the features and qualities which are associated with the brand’s premium products such as complete ergonomics and a robust exterior build. 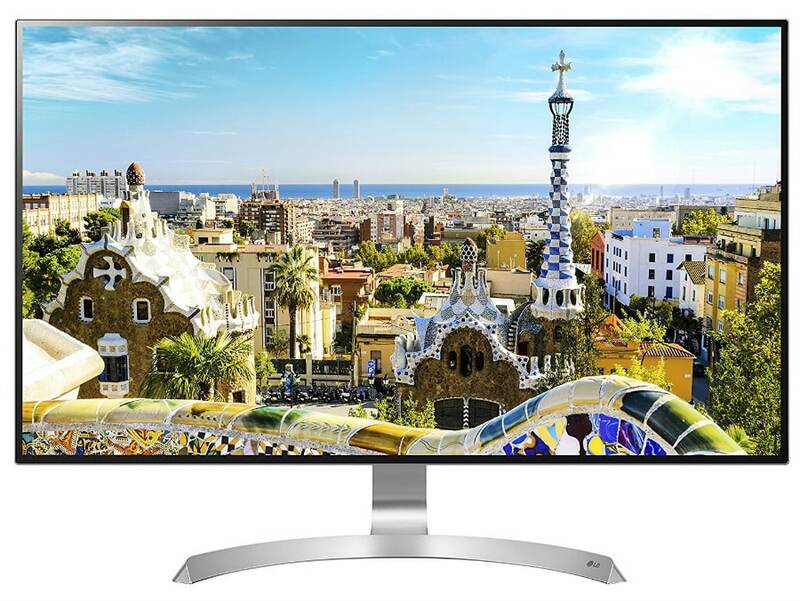 This 5K monitor is highly suitable for professionals since the screen is capable of perfect sRGB and Adobe RGB coverage with excellent accuracy. Note: The Dell UP2715K requires two DisplayPort connections for it to function at its maximum resolution. Users will need two USB-C slots from a MacBook and two USB-C to DisplayPort cables like the one listed above. 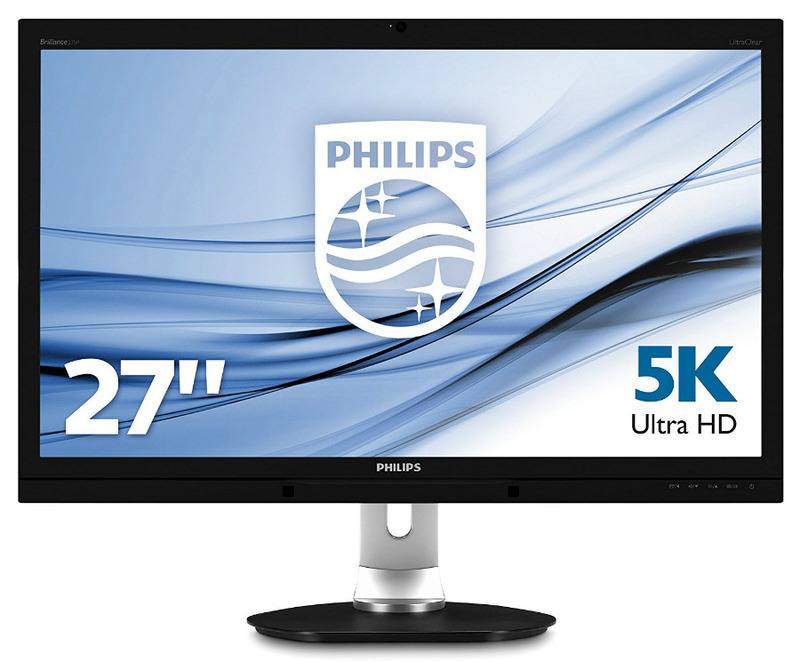 The Philips 275P4VYKEB is a more affordable alternative to the option listed above while still being able to produce a clear 5K image. This monitor offers extensive gamut coverages with excellent accuracy, plus all the functionalities you’d expect from a premium monitor. 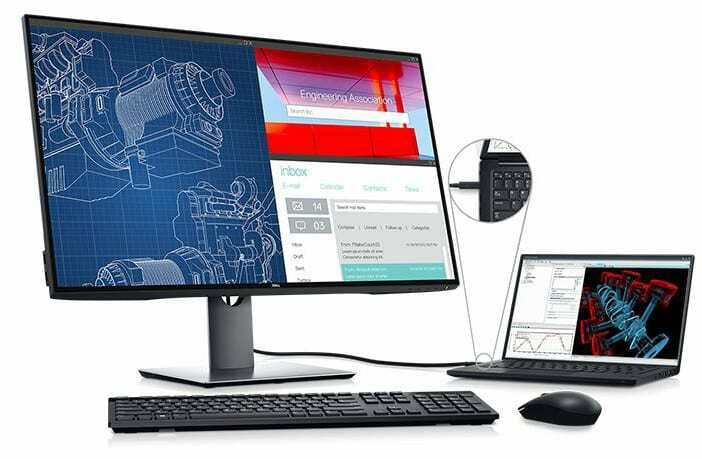 Like the Dell UP2715K, you will need two USB-C to DisplayPort cables to get a 5K output. 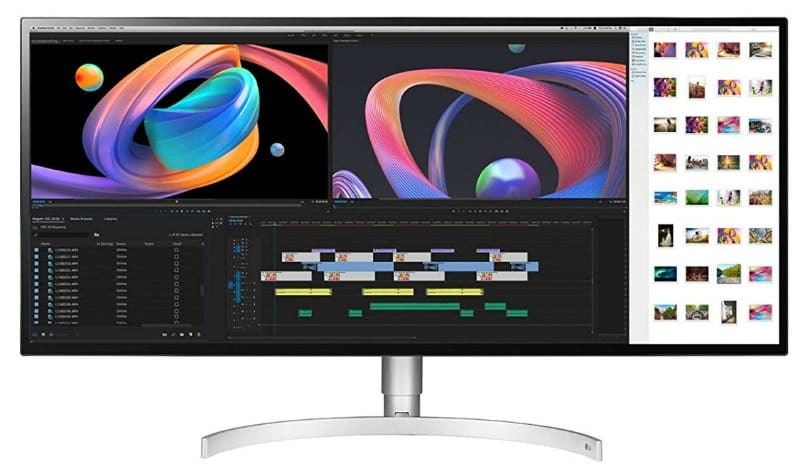 The LG Ultrafine 5K is the brainchild of Apple and the Korean tech giant whose aim is to provide a Thunderbolt 3-equipped display that can replace their phased out Retina displays. This monitor is perfect as an external display for your MacBook Pro or iMac 5K. 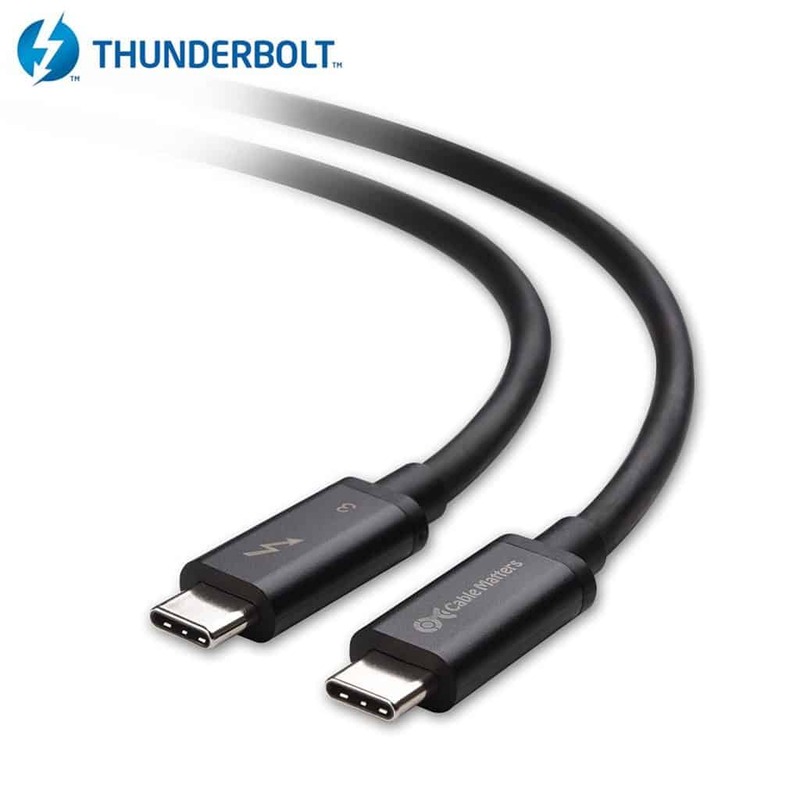 You will need a Thunderbolt 3 certified slot on your device and a compatible TB3 cable like the one listed above since the monitor functions exclusively on this connection standard. The Dell U4919DW isn’t technically a 5K monitor like the options above, but it has a massive 32:9 widescreen with a gorgeous 5120 x 1440 display. The product is an effective replacement for dual QHD monitors, making your workstation and digital canvass streamlined and organized. The super ultrawide IPS screen features fantastic factory calibration which ensures colors are always balanced and spot-on right out of the box. The LG 34WK95U is a desirable solution for MacBook users who prefer a lot of desktop space which boosts productivity and ease of use., This 5K2K ultrawide monitor offers more pixels that create a satisfying crispness while extending your perception of a 5K display horizontally. The 32WK95U is also a Thunderbolt 3 display that can provide up to 85 Watts of charging power, making it highly suitable for high-powered MacBooks. As you can see, there aren’t many 5K monitors available in the market at this time. 4K monitors sport a slightly lower resolution which is still satisfyingly crisp and clear for most uses. 4K monitors are also cheaper, making them better options if you only need one as a secondary or if you need two or three. The LG 32Ul950 offers a modernized package to bring the UltraFine portfolio up to date with the current trends. 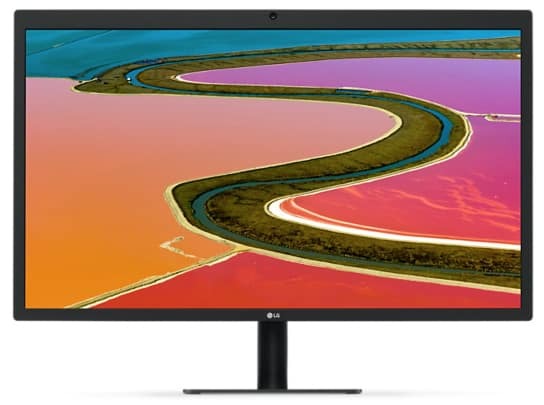 The monitor features an improved Nano IPS screen with lush colors while USB-C Thunderbolt 3 connectivity takes care of single cable operation with your MacBook. The monitor responds quite well to calibration and is HDR compatible for gorgeous visuals. The Acer PE320QK is a brilliant 4K professional monitor with a broad gamut coverage and excellent, factory-calibrated accuracy. 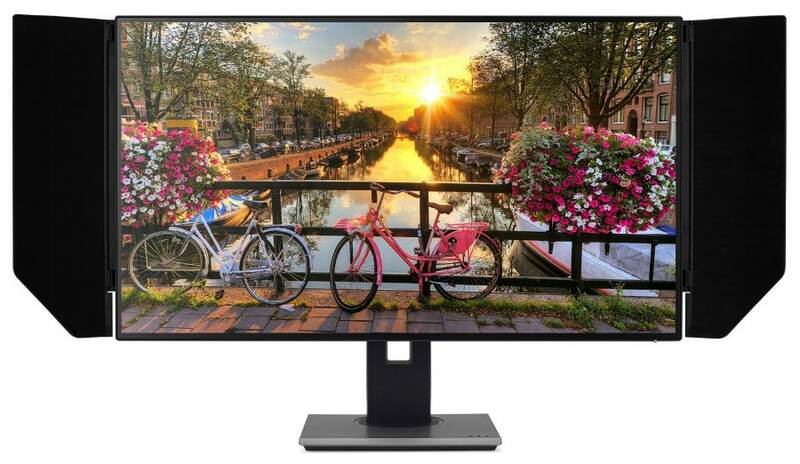 This 32-inch photo editing monitor is a perfect companion for your USB-C equipped MacBooks since it can receive a 4K 60Hz signal while transferring 85 Watts of charging power. It’s also a huge plus that you can casually game with the Acer PE320QK since it is a FreeSync monitor, enabling tear-free visuals with Mac devices that come with AMD GPUs. 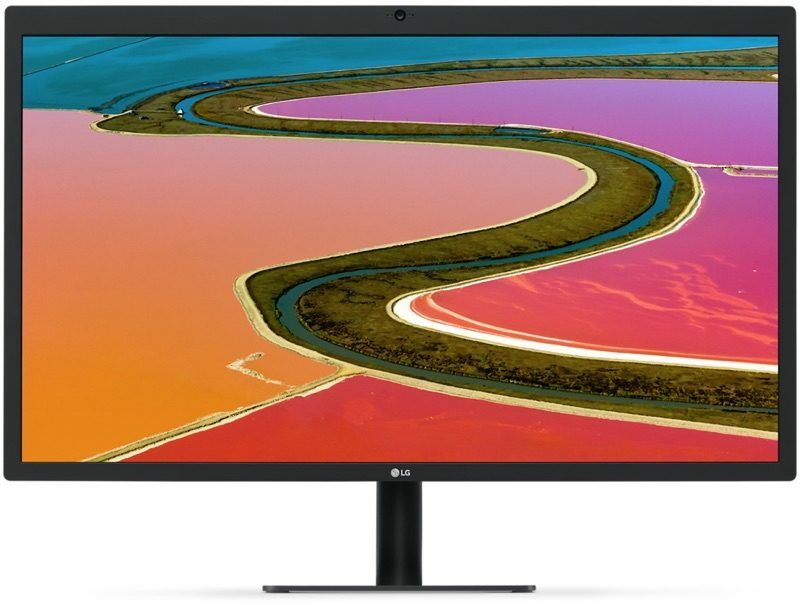 The LG Ultrafine 4K is the smaller, 24-inch sibling of the 5K Thunderbolt 3 version above. This model has a slightly lower, 4096 x 2304 resolution, but it looks crisper and sharper than any of the 4K monitors out in the market. 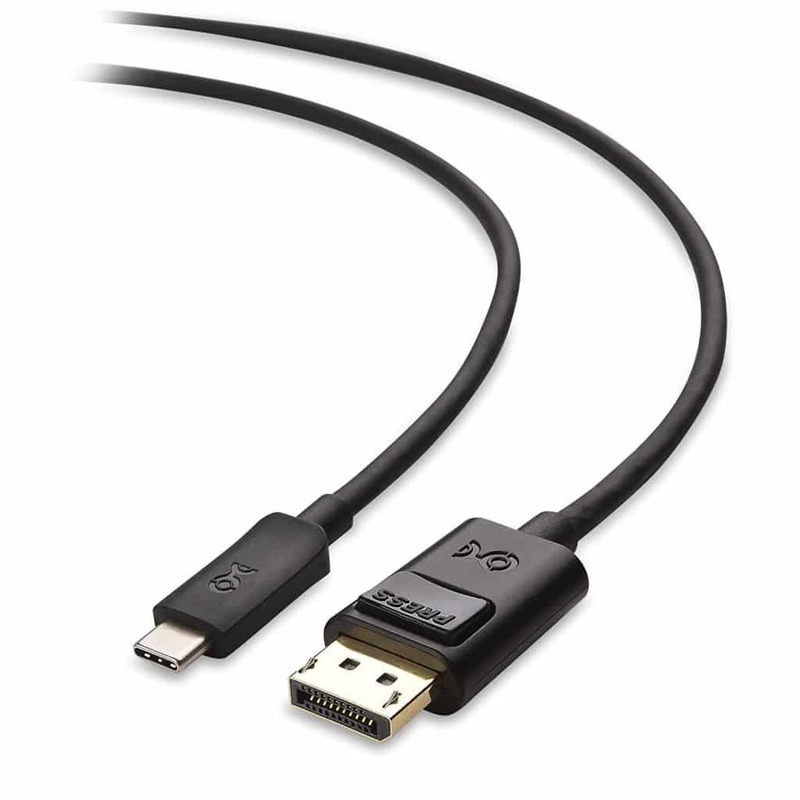 Unlike the 5K variant, this option does not require a Thunderbolt 3 connection to function, but you need to use a USB-C to USB-C connection since using adapters will disrupt the power-up function of the monitor. The Dell U3219Q is a premium prosumer display that offers a stunning 4K screen with excellent contrast and color fidelity right out of the box. It’s 90-Watt capacity USB-C slot makes it a popular choice for power users who have i7 or i9-equipped MacBooks which will require a ton of juice when crunching on tasks. The superb performance makes it ideal for editing and content creation, but it also holds its own in 4K gaming. 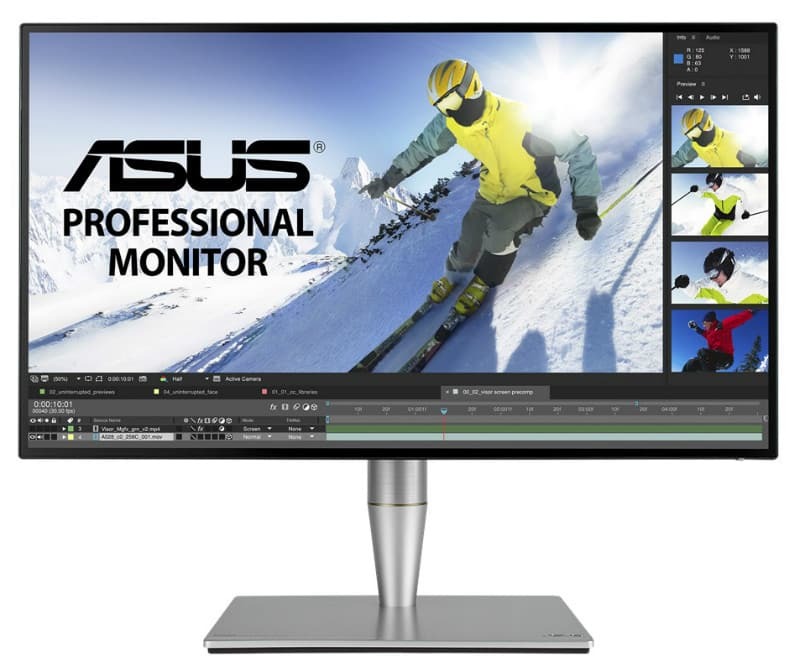 The Asus PA32UC is the star of the bunch thanks to a very accurate IPS panel that comes with a 348-zone FALD for unrivaled HDR performance. The high-end display is able to produce up to 95% DCI-P3 along with a brilliant factory calibration treatment that justifies its price. The Asus PA32UC also carries two Thunderbolt 3 connectors for docking and daisy-chaining a second display with ease. The LG 32UD99 offers excellent imaging performance along with one of the best pseudo HDR capabilities we have seen to date. This model only has a 60-Watt USB-C connector, but its a great all-arounder considering some users like to watch movies or play games with HDR visuals. What’s fantastic about this option is it has become more affordable, making it a great upgrade for 2019. The hunt for 4K and 5K displays for Mac products can become troublesome or confusing if you don’t know what you are diving into. USB-C and Thunderbolt 3 is slowly becoming mainstream which tells us that we can expect more products with improved compatibility and functionalities in the future. You can get a taste of tomorrow’s tech if you avail of these products, just be sure to be equipped with the proper knowledge and accessories. 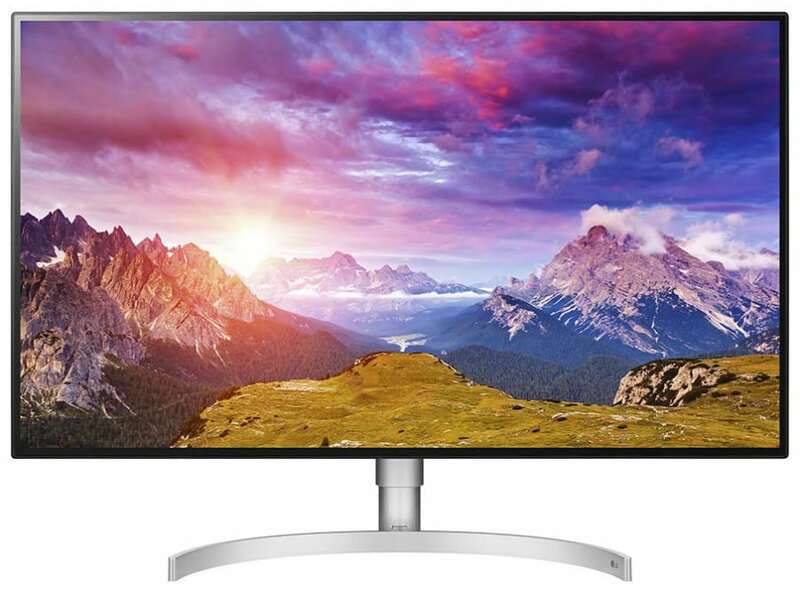 The monitors listed here are some of the best USB-C 4K and 5K displays you can buy today. The Apple Thunderbolt Monitor has been absent for quite some time, but the tech communities are expecting far more advanced replacements meant to stun the user’s visual senses. But if the perfect time to upgrade is right this moment, these 4K and 5K monitors with USB-C and Thunderbolt 3 are your best bets. I’d avoid the LG UltraFine monitors: riddled with issues and customer support is terrible. Hi, Rick! The LG UltraFine monitors have been pulled out because of their issues. LG is supposed to release newer and better models soon. Cheers!